Swiss startup docdok.health has been selected to be part of the innovation network of the Health Hub Vienna. As a result, the Basel startup will be able to network with stakeholders in the Austrian healthcare sector and expand further as part of a possible joint cooperation. Founded in 2017, docdok.health has already demonstrated the benefits of its doctor-patient platform in Switzerland and Germany in numerous projects, and in 2018 received two awards at the HealthTech Summit and the Young Entrepreneurs Award in northwestern Switzerland. Supported by Innosuisse, the Swiss Agency for Innovation Promotion, and in cooperation with IBM, the ETH and the Unispital Zurich, the startup has already developed and validated digital therapy solutions for asthma and COPD. In Germany, docdok.health is currently also implementing a COPD project together with Novartis. Around 4,000 Swiss patients currently use the digital solution as a personalised platform for exchanging information with hospitals and doctors. The communication platform connects primary systems of healthcare providers with the medical devices and applications of the patients, which gives them 24/7 better access to doctors and their own health data. Tailored medical information is intended to involve patients more closely and achieve better health outcomes. Doctors benefit from the platform by saving time and increased efficiency in everyday practice. The connection to clinical and pharmaceutical research and study facilities will generate new sources of income for physicians, and supplementary modules for quality assurance and simplified feasibility of medical studies are part of it. Pharma and medtech companies can reportedly simplify quality measurements and save on patient recruitment, as well as collecting real-word data and patient feedback, and other incentives include Blockchain-based Smart Contracts. 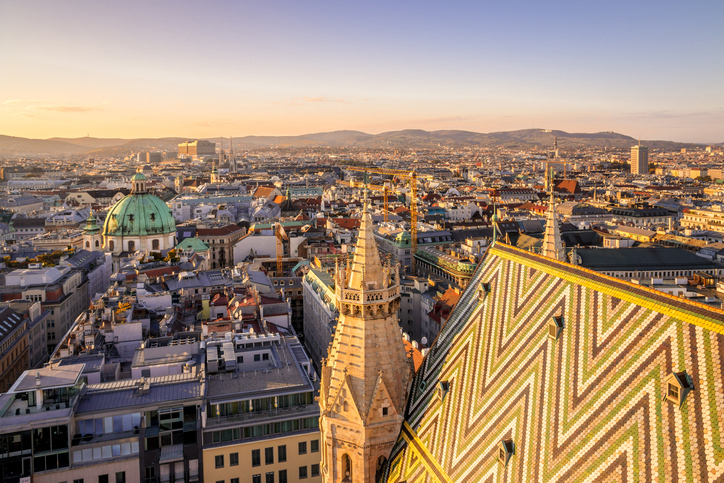 With the inclusion in the Health Hub Vienna, the Basel startup now has the opportunity to network extensively in the Austrian health market. The hub is a facility that recognises the best European start-ups around technical innovation in the healthcare market and brings them together in the context of networking events with pharmaceutical companies, insurers and other key stakeholders in Austria. It offers its members a forum for discussion on how to establish technical innovation in the Austrian health sector. Other startups selected include Hamburg-based Niucare and MircoQuin and Mircosonix from the UK.